Our photography columns can be used in many ways--as a very simple backdrop for a prom or reception. Shorter pedestal/columns serve as a foreground or stool. Photography columns are plastic and light-weight for easy handling. The simple elegant design can fit with most any theme. 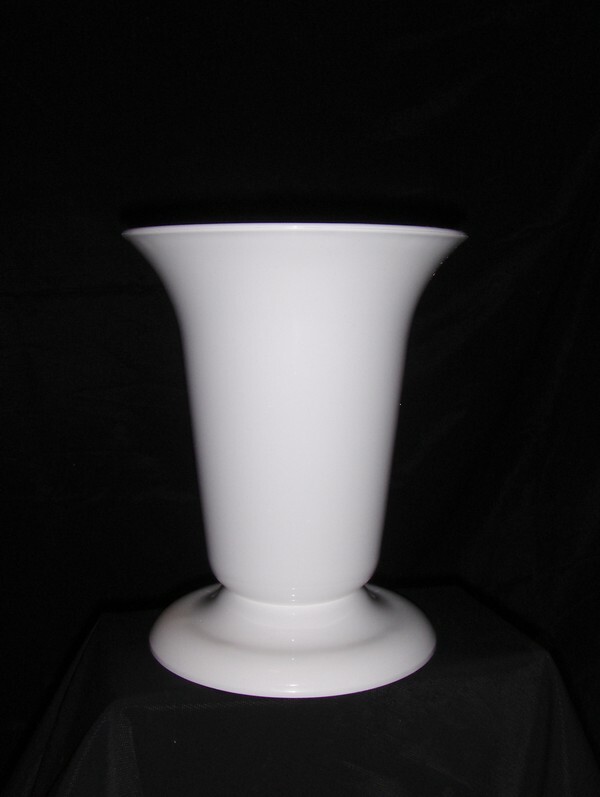 See our Wedding Columns, Decorative Columns, Plastic Columns, and Display Columns too.